Black steel ceiling rose, braided flex, and a bronze effect metal period lamp holder. 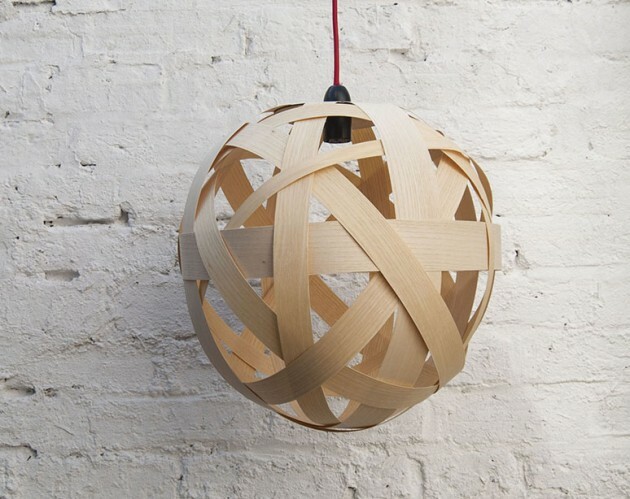 A perfect accompaniment to any of the randomlights lampshades if you dont already have a ceiling light fitting, or just simply want to upgrade. 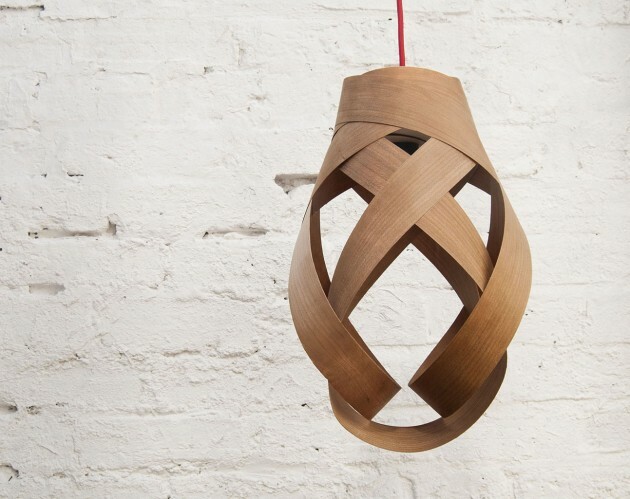 The braided flex provides a beautiful detail and fits well with any modern lampshades. 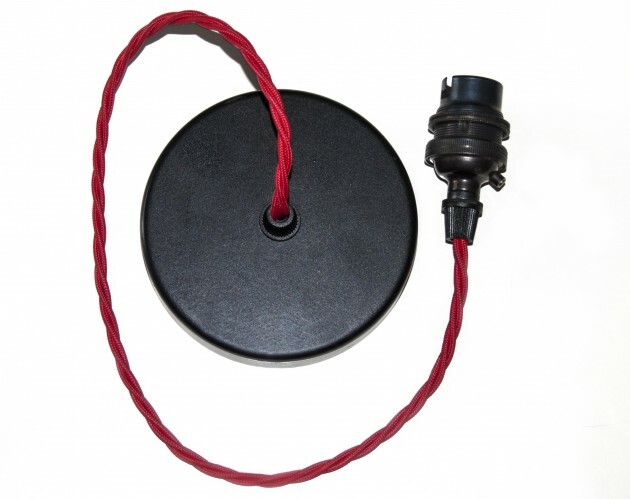 The lampholder is a standard UK bayonet cap with a beautiful metal rustic finish. The flex provided is 50cm in length, and comes with the option of white, black or red. 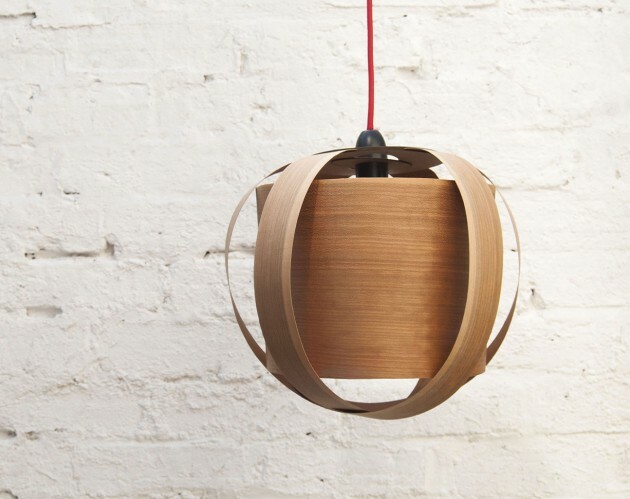 We can also provide other colours, different length, and different lamp holder, including E27 lamp holders. 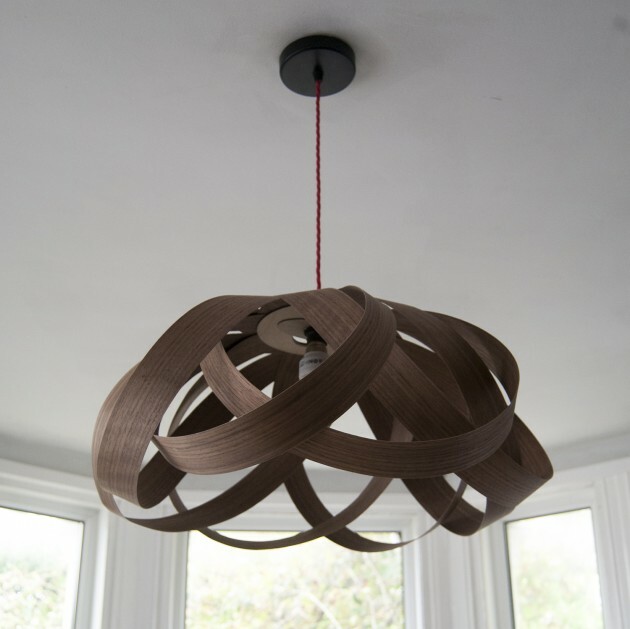 We can also fit a plug instead of the ceiling rose, with a longer flex. Please get in touch with any wishes.